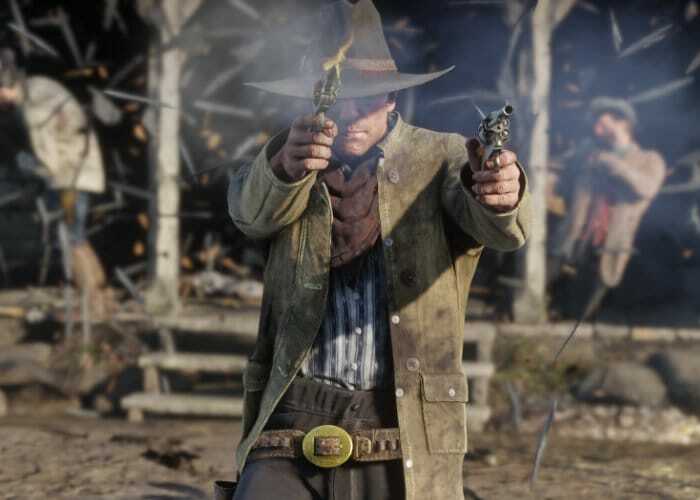 Those of you patiently waiting for Rockstar Games to announce an official Red Dead Redemption 2 release date, will be pleased to know that the development company and publisher has finally and officially confirmed the launch date of Red Dead Redemption 2, which will take place on October 26th 2018. 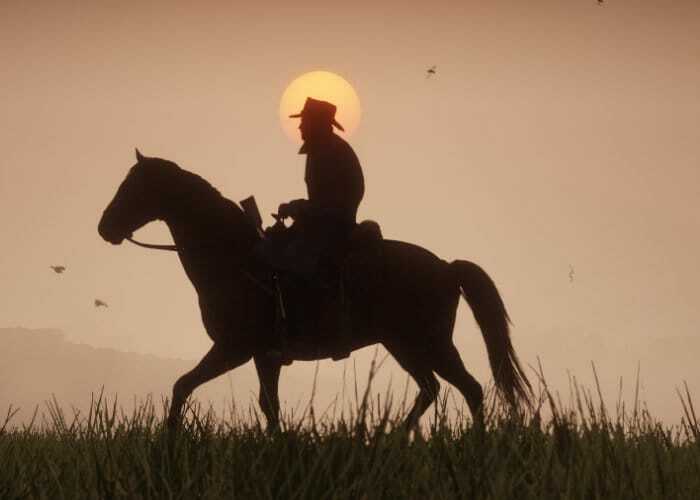 Rockstar apologised for the launch delay and explained that they hoped to launch the game a little sooner than October 2018 but the sequel requires a little more extra polishing than Rockstar had counted for. 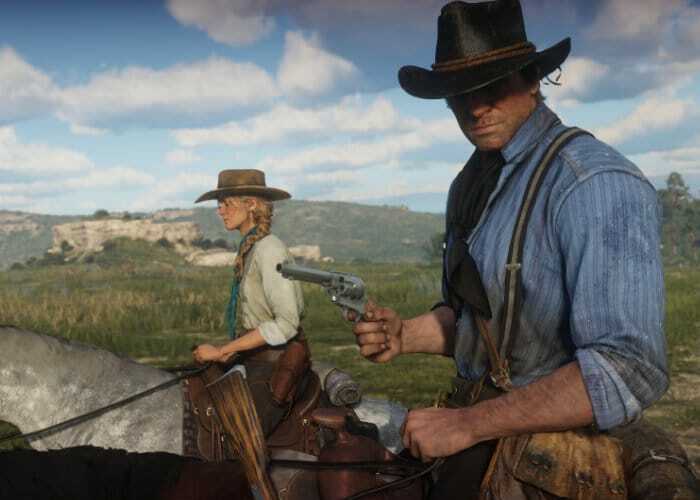 The Red Dead Redemption 2 western-themed action-adventure will be the third game in the Red Dead series, and follows the story of Arthur Morgan, a member of the Dutch van der Linde gang. 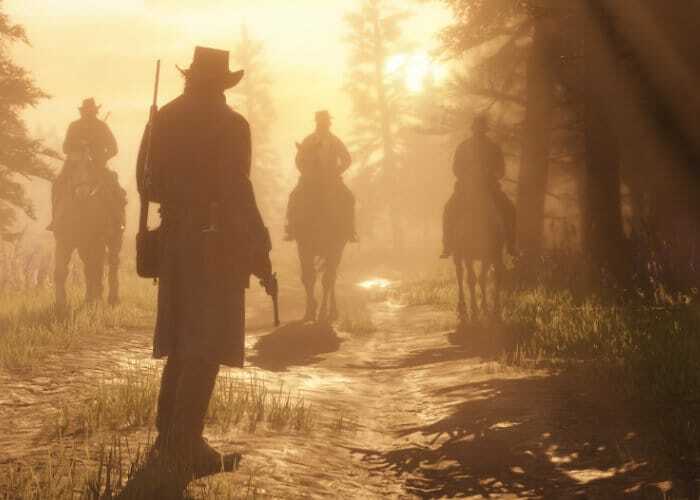 As well as announcing the official Dead Redemption 2 launch date, Rockstar also published a selection of screenshots from the upcoming game. 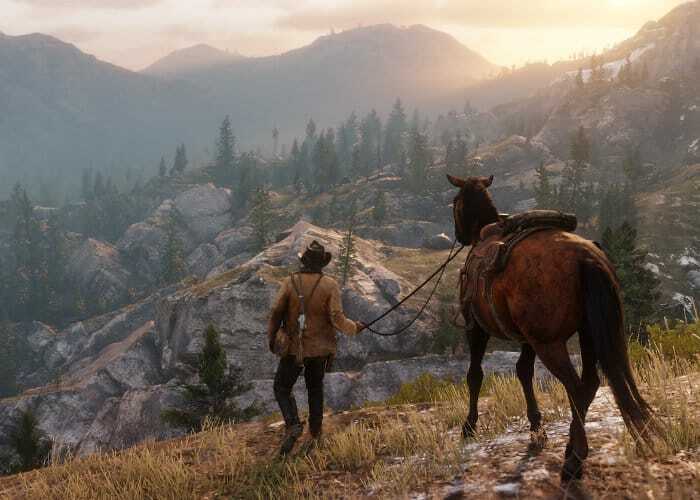 Providing a further glimpse at what you can expect from the characters and storyline within the highly anticipated Red Dead Redemption 2 game, that will be available to play on Xbox One, PlayStation 4 Pro and possible PC systems at a later date. The original and hugely popular Red Dead Redemption was officially launched back in May 2010 and launched on the PlayStation 3 and Xbox 360. Red Dead Redemption 2 is now available to preorder directly from the Rockstar Games website and will be available to play on the PlayStation 4 and Xbox One. 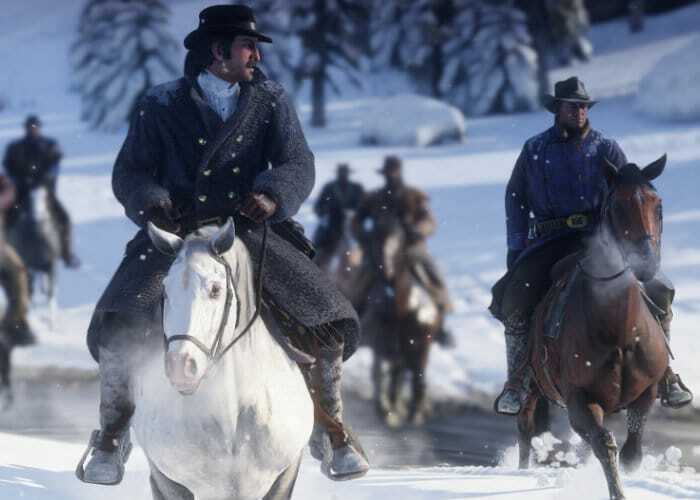 As soon as more details, trailers and media are released by Rockstar Games for the Red Dead Redemption 2 game we will keep you up-to-date as always.